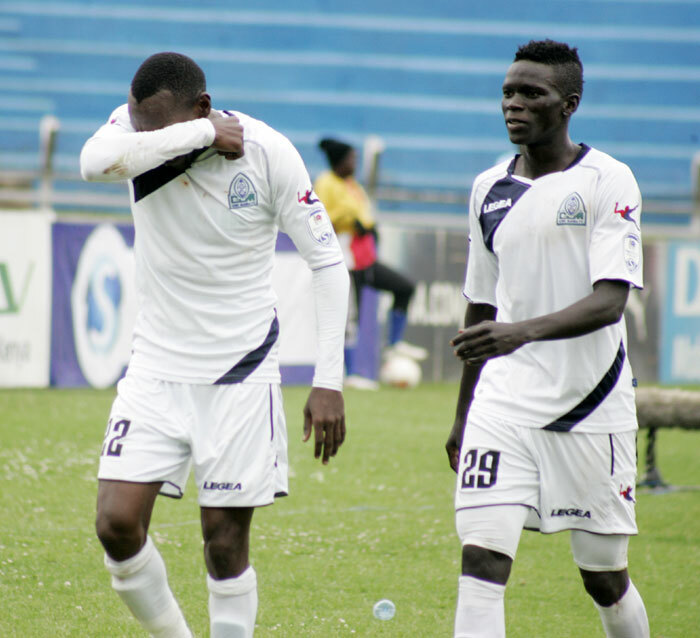 KAMPALA – Vipers SC are set to sign Gor Mahia defender, Innocent Wafula in the forthcoming January transfer window. Wafula is bound to complete a switch to the St. Mary’s Stadium after negotiations over a new contract with K’Oghalo fell through. The Ugandan-born player was in attendance at Kitende as Vipers fell to Algerian opponents CS Constantine on Saturday 22nd in the CAF Champions League second leg first round qualification game. On the same day, Gor Mahia was agonizingly knocked out by Nigeria’s Lobi Stars courtesy of away goals rule following a 2-0 defeat. Wafula who can comfortably be deployed as a right winger, was a prime target for the Venoms in August following his impressive exploits in the 2018 CECAFA Club tournament but ended up signing his namesake Noah. Wafula has previously featured for Kirinya Jinja SS FC during the club’s hey days in the FUFA Big League before he sought for greener pastures in Kenya. He is expected to be Vipers’ first signing in January as the Kitende club prepares for another continental expedition in the CAF Confederation Cup.